On a hot Saturday afternoon when I was about 6 (1919 ) , Phillip's (one of our near neighbours) chicken house went up in flames. My brother Charlie, Laurie Nicholson and I had been over there looking at the chickens, and so we got the credit for lighting the fire. I know we tried to put it out with a dipper and pail. We went to bed earlier than usual with a sore behind each, that night. 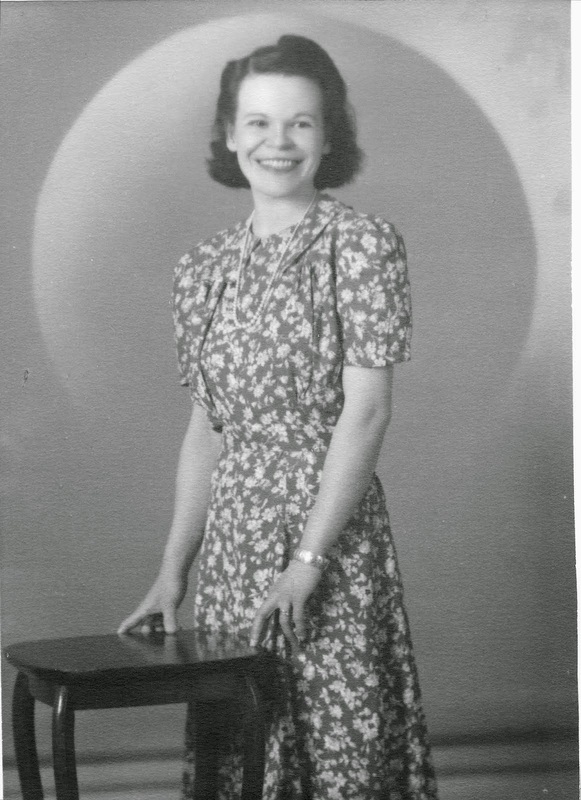 I know I didn't have the matches, but I was the oldest. 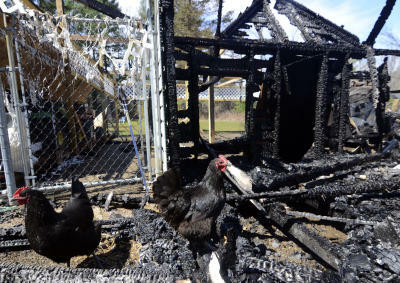 A chicken coop after a fire. Ben Garver, Berkshire Eagle Photo. Years ago the concrete sidewalks used to have good sized holes in them, where stones had come out. After a heavy rain these were full of dirty water, and Mary and I, and anyone else we could interest, would go barefoot, stick our big toe into the hole so the dirty water shot up our shins and made our legs flithy. Oh boy, did we get heck over this. We would go down the whole block doing this. Filthy little kids, eh? The cement is better now. 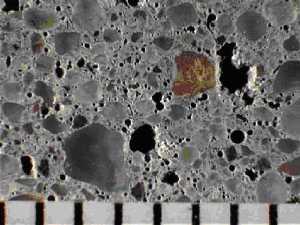 Poor concrete is caused by a poor quality cement paste that has too high a water content, as per this example.